Caravan Park Sale – Bonnells Bay NSW 2264 Australia. 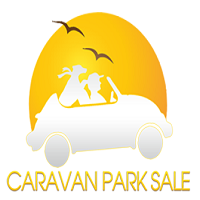 www.caravanparksale.com.au is your starting point in your search for Caravan Parks for sale in Australia. Many people are keen to…..